The Arthur Lake is also popularly known as the Lake Arthur Hill and is formed from the River Pravara. The lake is surrounded by forests and greenery that have a place in mythology for being the home to the “Rishi” known as Agastya Rishi who meditated here. This lake is 34 km long and has a number of rivulets as well. The lake has boating facilities and tourists love to come to this place to click amazing pictures! Radha Falls is situated in the Igatpuri area which is about 10 km from the Wilson Dam. The waterfall is at a height of 45 m and is also known to be the third largest waterfall in India. Tourists flock to this waterfall to have fun in the water and also to spend some quality time near the waterfall side while camping. The river Pravara falls from a height of about 170 ft into this fall due to which the sight is mesmerizing. 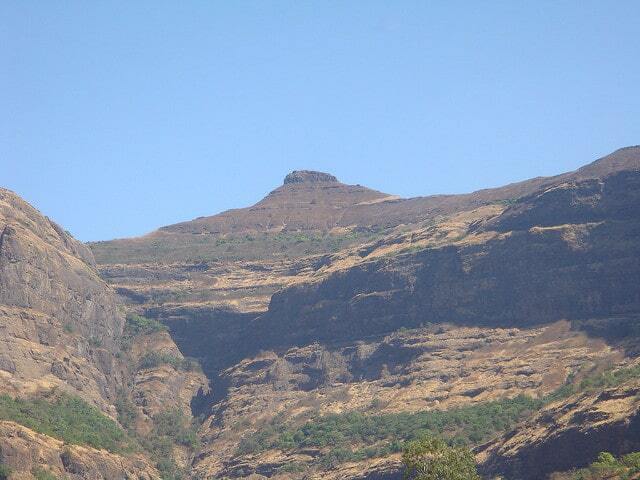 Considered to be the highest mountain in the Sahyadri range, Mount Kalsubai is about 1646 m in height and was said to be used by the Maratha kingdom to keep an eye on the enemy kingdoms around the area. The peak is one of the most famous trekking destinations and there are various forts surrounded by these mountains that give a glimpse into the rich history of the region. A fair is organised here at the Kalsubai temple that attracts tourists from far flung areas. If you are into treks, this is the right peak to climb for you! Constructed along the Arthur lake, the Wilson Dam is the most popular tourist spots of the area. 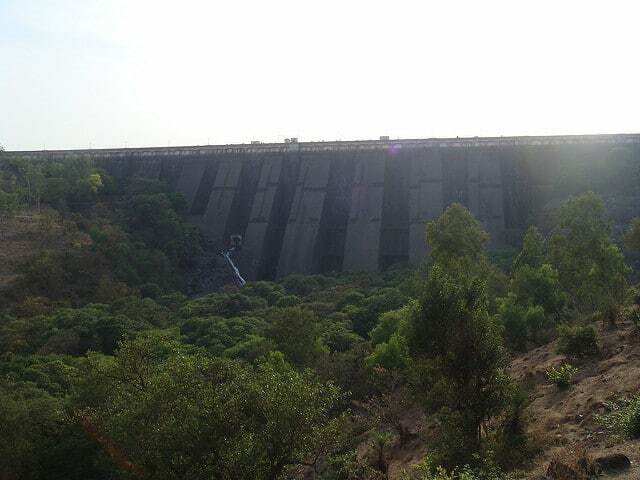 The dam is at 750 m above sea level and is also known for the Umbrella falls nearby. The dam is also one of the oldest dams in the continent which is why it is also a very old spot favoured by picnickers and tourists. The Amruteshwar Temple is located near the Ratanwadi village and is famous for being over a thousand years old. The temple is dedicated to Lord Shiva and is surrounded by mountains and hillocks. The temple features Hemadpanthi architecture and has rock cravings on its walls and main shrine. The roads leading to the temple are rough but the temple and its peace are totally worth the journey! The Ratanwadi Village is near the Kalsubai mountain peak and is famous for being the starting point of many trekkers and campers. The village also attracts tourists visiting the temple located inside the village. The village is a great place to visit to see the local way of life. After visiting the village, on can go ahead and visit the Ratangad fort which is located nearby. A lot of treks go through the Ratangad Fort which is known for its Mughal heritage. The fort is about 20 centuries old and is the origin of the river Pravara. The fort provides a beautiful view of the Kalasu bai peak as well as the mountain ranges next to it making it the perfect place for beautiful pictures. 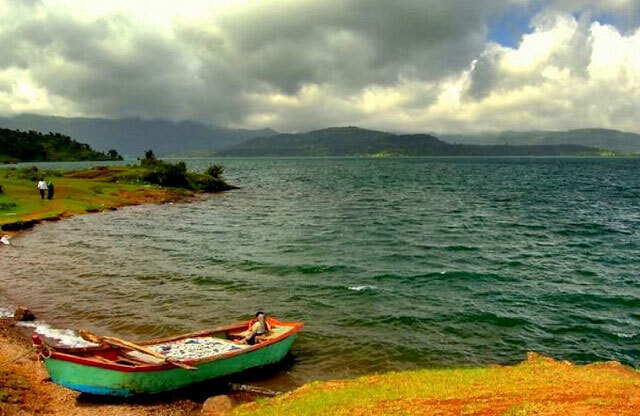 Bhandardara is relatively untouched by commercial tourism and has a lot to offer apart from its lakes and dams. The kind of history that this place has, a trip to this town will be both a visual as well as an intellectual delight! Visit this beautiful Nature’s boon today to relive the Mughal and Maratha legacy.